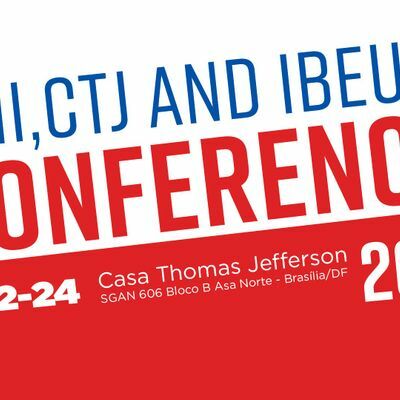 Welcome to the 5th Alumni, CTJ & IBEU TEFL Conference! 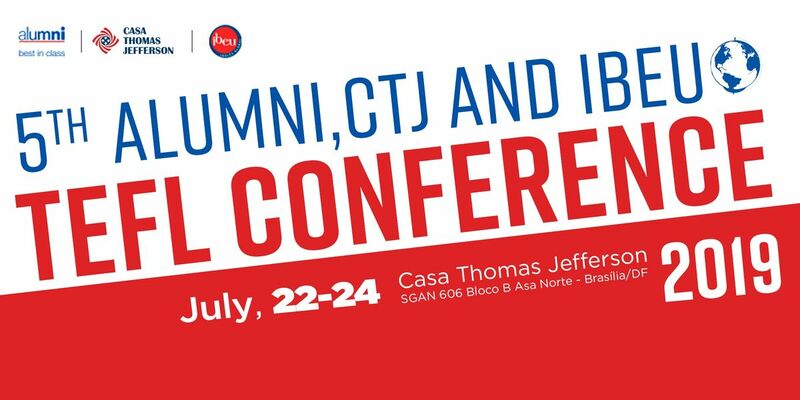 We are glad to announce our 5th Alumni, CTJ and Ibeu TEFL Conference, taking place on July 22, 23 and 24. Whether you are an EFL teacher, supervisor, or coordinator, you will certainly benefit from this opportunity to attend sessions on cutting-edge topics delivered by local, national, and international speakers. It is also a fantastic opportunity for networking and staying abreast of the current trends and discussions in our field. The event is open to the teaching community and we look forward to hosting presenters and attendees from different teaching contexts and parts of Brazil. We look forward to seeing you in our seminar.